Happy weekend! How are you? 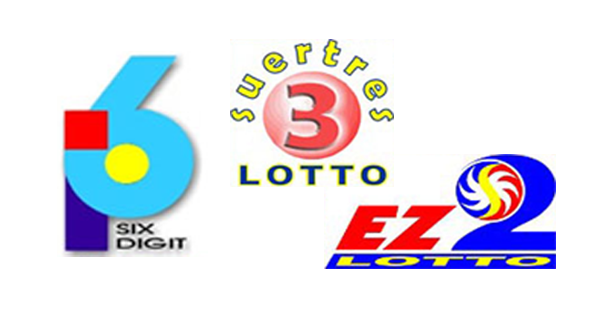 Lotto players, the PCSO 6Digit, EZ2 and SUERTRES lottery results for Saturday, November 5, 2016 are posted here.